Cinnamon Sugar Pie Crust "Cookies"
If you have left over crust, or little extra scraps... don't throw them away! You can use them to make little crust snacks or pie decorations, by tossing them in some cinnamon sugar and baking. To create the little Autumn leaf toppers, simple roll out some extra pie crust, cut out leaf shapes (or any shape you want) with a small cookie cutter, roll in cinnamon sugar and bake at 350 degrees F for about 7-10 minutes. 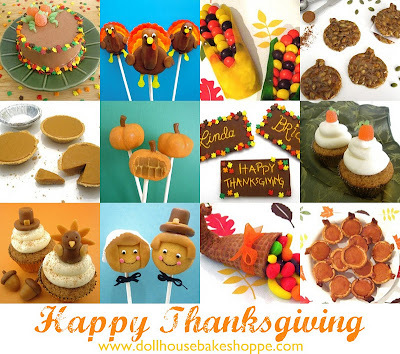 Let cool and use to top your Thanksgiving pies, cupcakes, and desserts. Or eat them as a yummy snack!